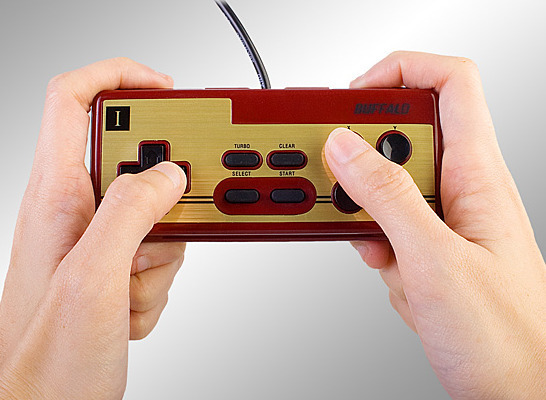 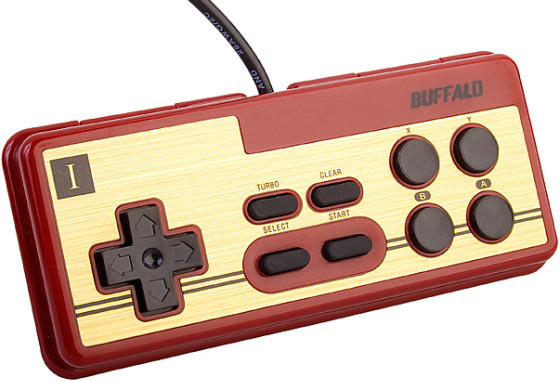 The Buffalo USB Nintendo PC Game Pad is available at the USB Brando website for $22. 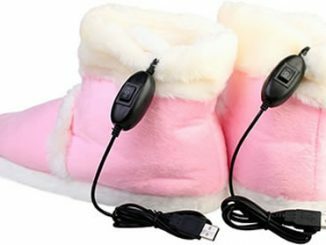 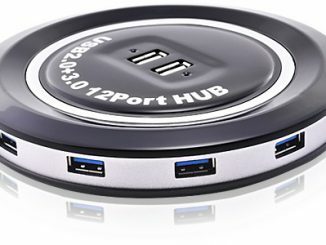 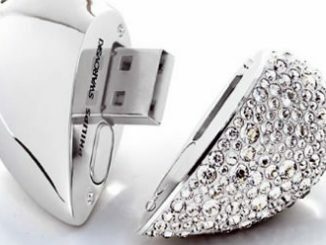 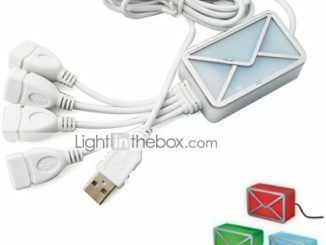 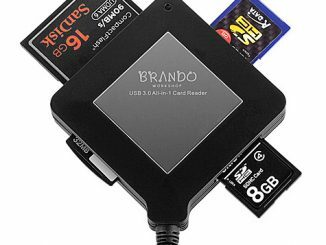 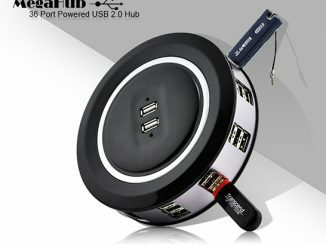 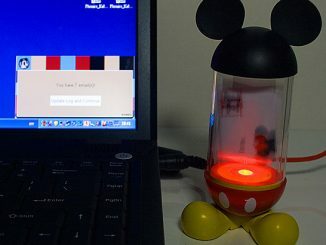 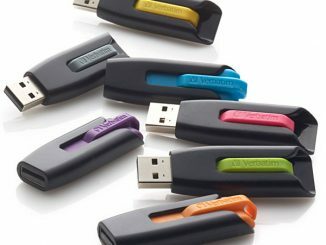 Here’s a handy USB computer accessory that is easy to bring along during travel, when you want to be able to play your games using a gamepad. 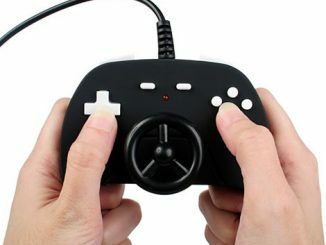 This 12-button, high performance, USB 2.0 compatible gamepad allows you to add a little touch of Playstation when playing games on your computer.